SIMBA - The run of life embodied by a lion. Pupils of a reform pedagogical primary school created an animated cartoon film to illustrate the run of life embodied by a lion. 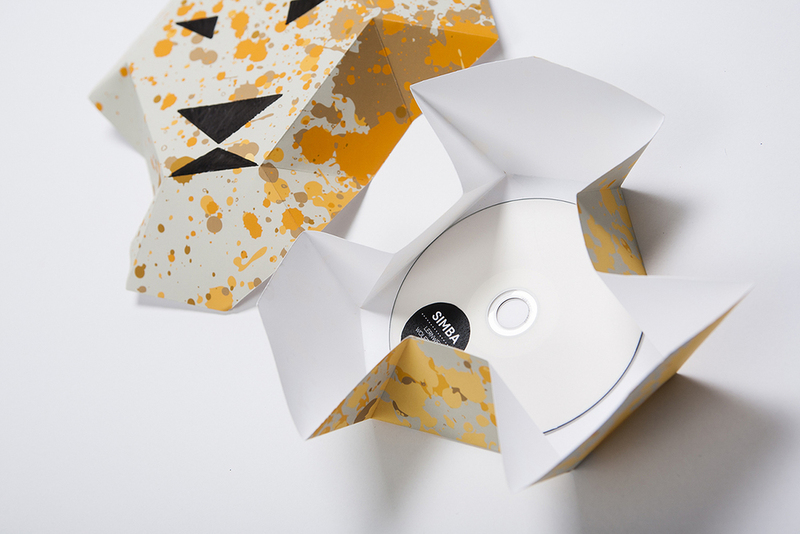 The extraordinary packaging of the DVD stylizes the lion’s mane which poses as the closure of the jewel case. Each packaging is made by hand, vividly illustrated, folded with a pattern and finally cut.